If you’ve found yourself considering bankruptcy as a possibly option for your financial troubles, you may not know what to expect next. What will the process look like? What will you have to do first? Do you even need a lawyer to help you with the whole thing? 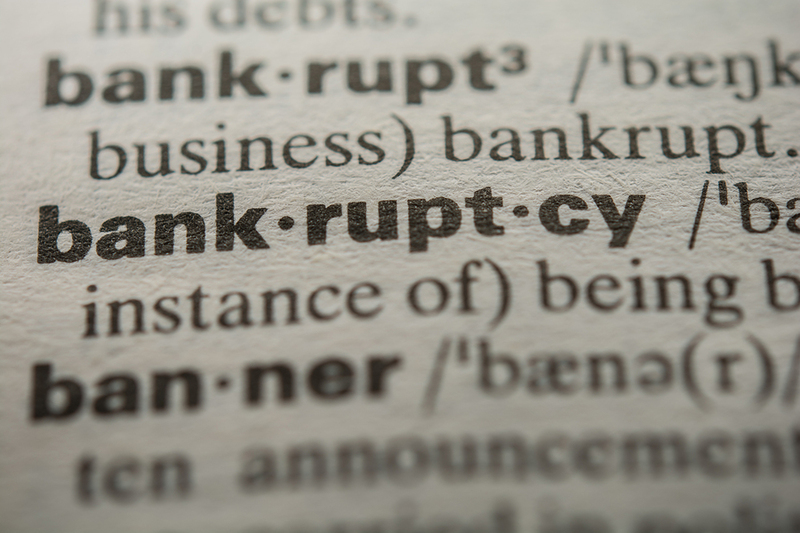 You probably have many questions about whether or not filing for bankruptcy is even an option for you and your situation. Filing for Bankruptcy involves more than just signing a few papers and then saying goodbye to those pesky outstanding debts. Even though the process of filing bankruptcy can be streamlined through the help of an experienced attorney, there are several steps that you will have to go through. This process can take six months or longer to go through. Having an attorney help you through each step can be one way to make sure your bankruptcy filing goes smoothly and as quickly as possible. Credit Counseling: The 2005 Bankruptcy Act requires all individuals in Ohio that file for bankruptcy relief must participate in credit counseling at least six months prior to filing for bankruptcy. This will help reduce the likelihood that you would get into financial trouble with creditors in the future. You also must complete a financial management course afterwards. Income Analysis: The Ohio Means Test will help to determine whether or not your financial situation you qualify for Bankruptcy relief or not. Your income amount, as well as a few other specific factors, will determine whether you will file Chapter 7 or Chapter 13 Bankruptcy. Collecting the Right Paperwork: There are many different documents and forms that you will need to gather and have on hand throughout the bankruptcy process. It is important that you are thorough, so as not to miss any important debts that must be covered in the filing. You will need to gather paycheck stubs from all sources of income, a breakdown of all current living expenses, copies of past tax returns, property deeds, car titles, listing of all debts, and information on any loans that are listed in your name. You will also need to be able to provide information on any major purchases that you have made in recent years. Filing Bankruptcy with the Courts: Once all the information is gathered, you will have to use the Ohio Exemptions guide to determine which of your possessions is exempt from seizure, and which items may need to be taken and used towards paying off your debts. Once this is determined, your attorney will then help you file a petition and the necessary forms (known as schedules) with the Ohio Bankruptcy Court. In this petition, you will be describing your financial situation, and why you are in need of Bankruptcy relief. It’s important to be as clear and honest as possible concerning your situation, and to provide complete information for each step of the process to help ensure that the outcome of your petition is favorable. As you can see, there are several separate steps that you can expect to follow throughout your bankruptcy filing. Each step is equally important to the success of the entire event. Having an attorney on your side to walk you through the process, and to make sure all of your paperwork is filed in the proper way, is one simple way to ensure a smooth process. As an experienced Toledo bankruptcy attorney, I have the expertise needed to help make sure my clients have a favorable outcome for their bankruptcy filings. 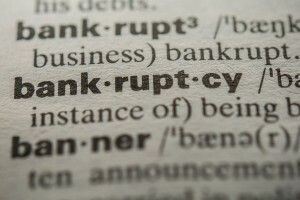 Contact my office today to learn whether bankruptcy is right for you.